Pete Carta was born a long time ago and grew up in a rural town in New Hampshire. He has always had a love for the forest, trees and for wood. His first woodworking experience was in his high school woodshop, and that has left a lasting impression. 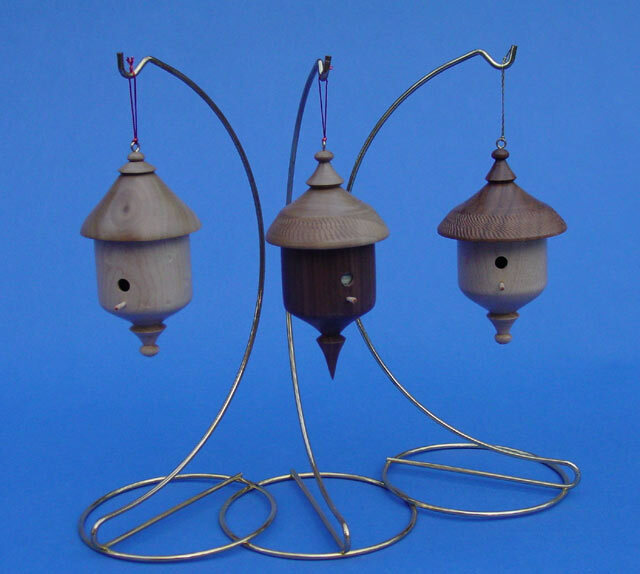 Pete became interested in woodturning about seven years ago when he purchased a Sears micro lathe at a yard sale. The lathe was little more than a toy, but it sparked an interest that continues to grow. 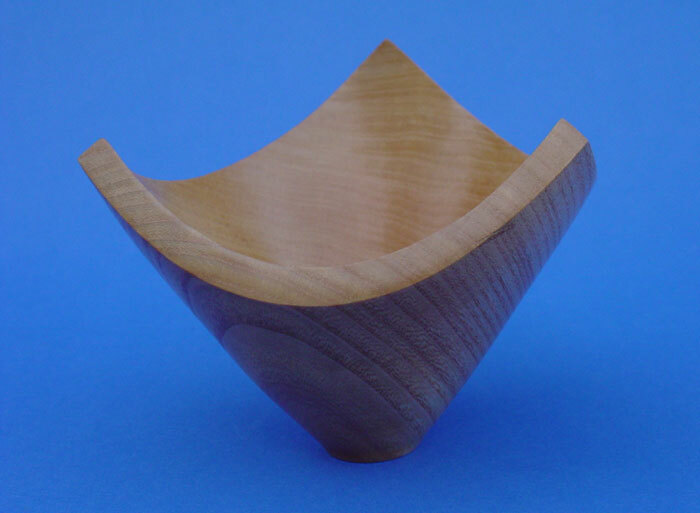 Pete's first formal lathe training was a true challenge and yet it became a driving force in his desire to gain the knowledge and experience it would take to become a woodturner. 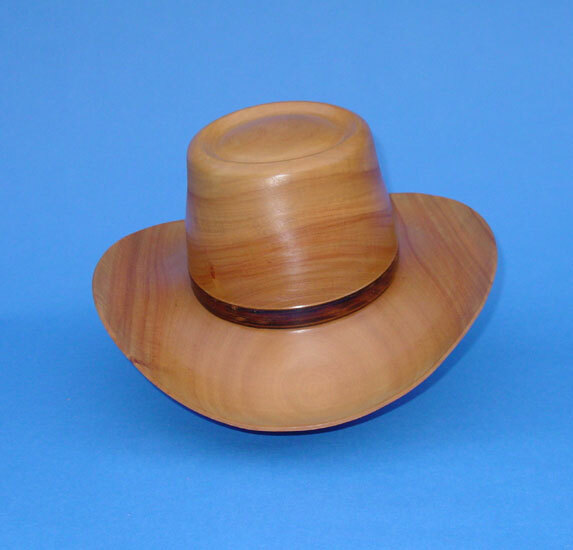 Pete joined the Glendale Woodturners Guild and that became a major contribution in his quest to become proficient at woodturning. Glendale Woodturners Guild gave him tremendous inspiration, support and encouragement to develop new skills and techniques. 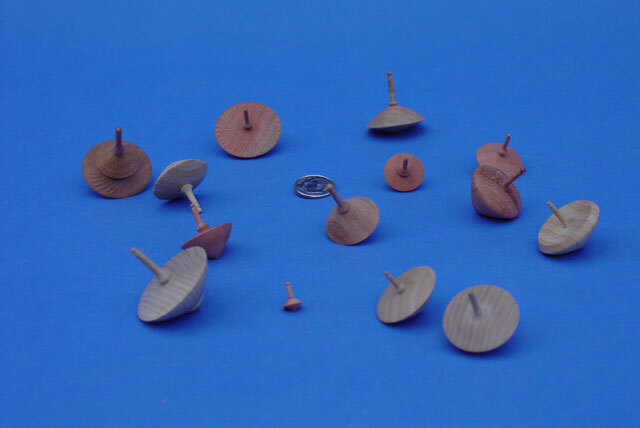 Pete advises other new turners to join woodturning groups. 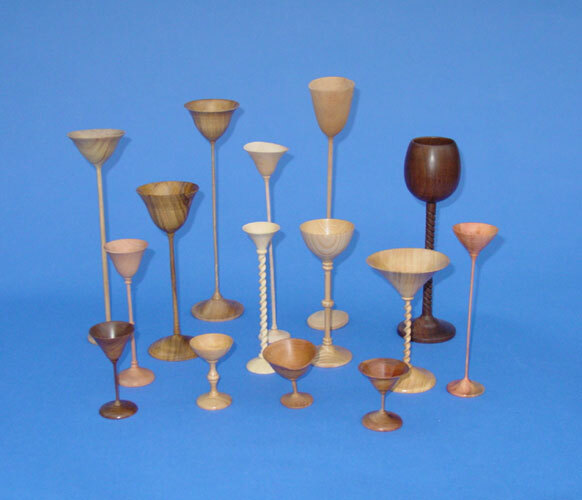 Pete has continued to build his skills by attending demonstrations by professional as well as amateur turners. 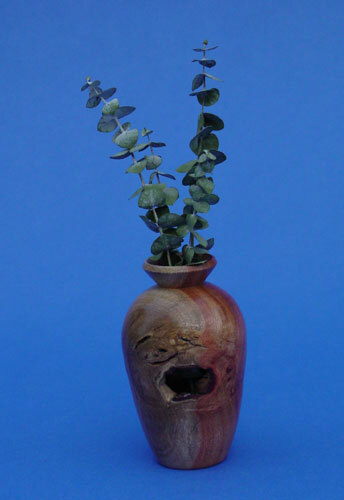 He has attended various symposiums and continues to seek out opportunities to develop his own style of woodturning. He also takes classes from professional turners whenever they become available. He reinforces his knowledge by watching instructional videos, and transfers that knowledge to practical use. About five years ago Pete began teaching the beginning lathe class at The Woodworkers Place in Pasadena, California. 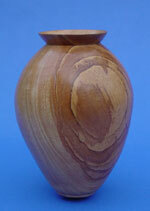 He regards teaching as one of the most rewarding aspects of his woodturning experience. 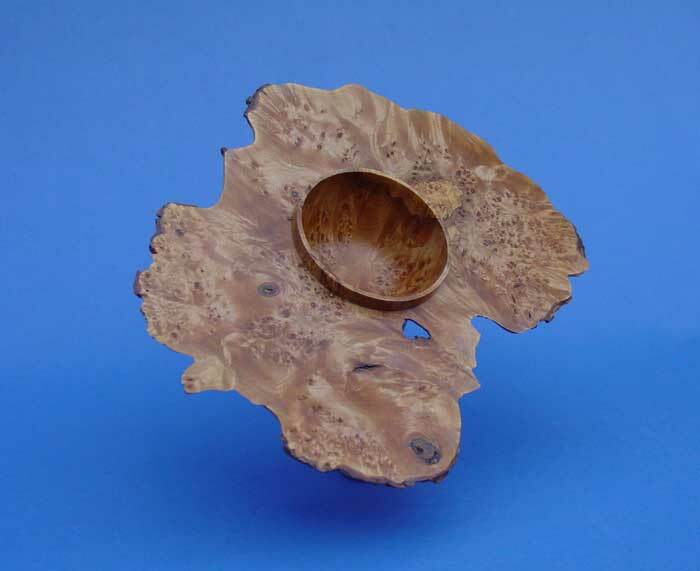 Teaching has given him new insights into problems that new turners are faced with, and into the mechanics of woodturning. By teaching, Pete has learned to analyze the student's actions so that corrective measures can be taken before bad habits or techniques are developed. He enjoys telling new turners that have mastered a technique that "the tool does all the work and they have all the fun." Pete has found that he gets the greatest satisfaction from the joy of a new student when he or she has completed a project that the student is proud of. Pete enjoys turning anything from sub-miniature spinning tops to twenty-four inch diameter vessels. 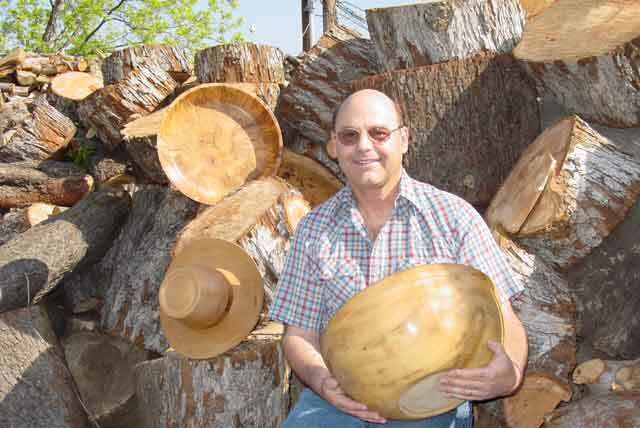 Pete has made full-size and mid-size cowboy hats, but finds greater satisfaction in making other forms. When Pete sees a demonstration, he tries to replicate what was taught so he can learn and perfect the technique and skills that were demonstrated. 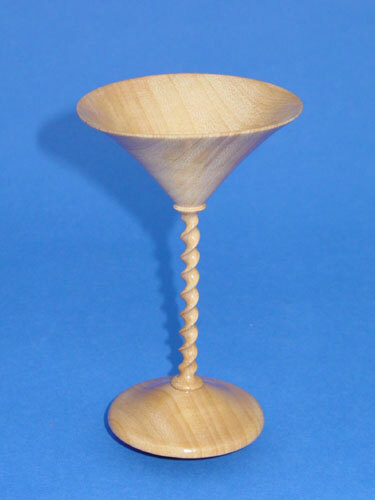 This recently has led to a fascination for turning long thin-stemmed goblets. Although Pete has no specialty yet, he is developing an interest in hollow forms. Pete truly enjoys being with other turners and attends meetings of the Orange County Woodturners, The Glendale Woodturners Guild, and the Antelope Valley Woodturners. 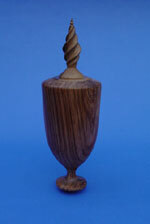 Two years ago Pete helped form, and became president of the El Camino Woodturners Guild in Torrance, California. It has been challenging and rewarding and has kept him more aware of how woodturning has evolved and continues to evolve as an art form. 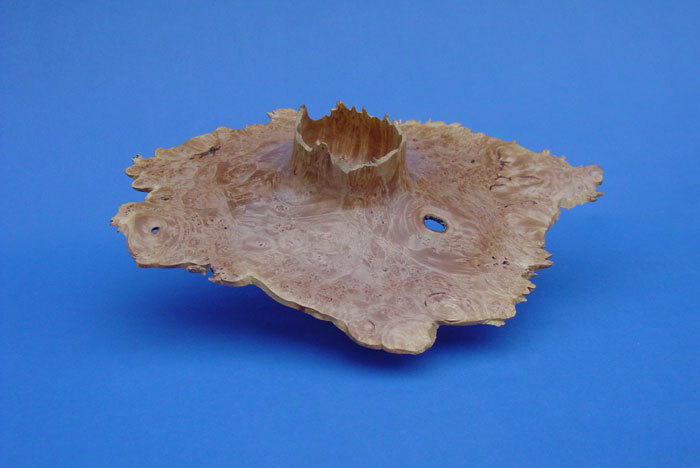 He considers the future of woodturning and surface decoration to be limitless. Pete is always on the lookout for newly developed tools that enhance the woodturning experience. He enjoys using and demonstrating these tools, and is now regarded as a true "tool junkie." This goes along with his propensity for gathering and storing wood that has the potential to become a turned object. 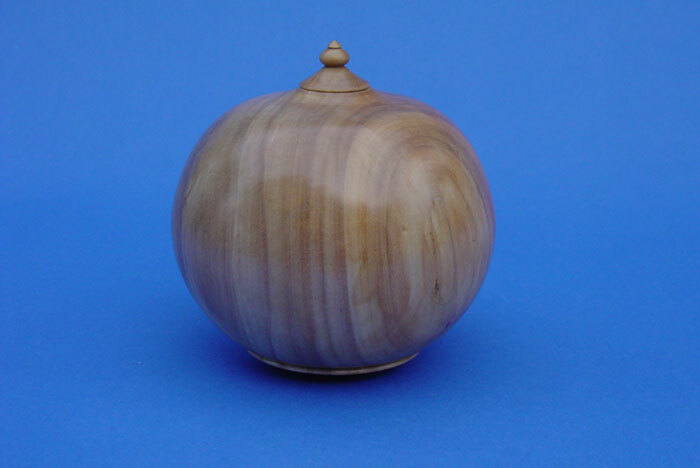 Pete views woodturning as one of the most satisfying and rewarding hobbies a person can have. 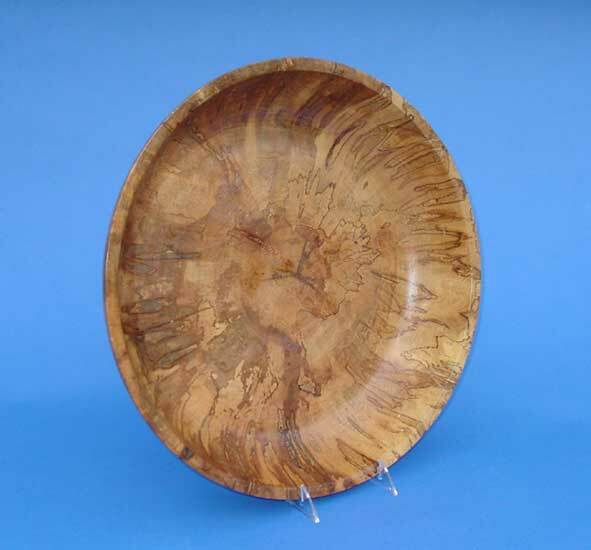 He sees his future in woodturning as a supporter of local and national woodturning organizations that promote all aspects of woodturning. He is truly committed to developing and promoting the appreciation of turned wood and those people that are involved in the vocation. His motto is "Wood people are good people." Goblet Forrest 2" through 12"